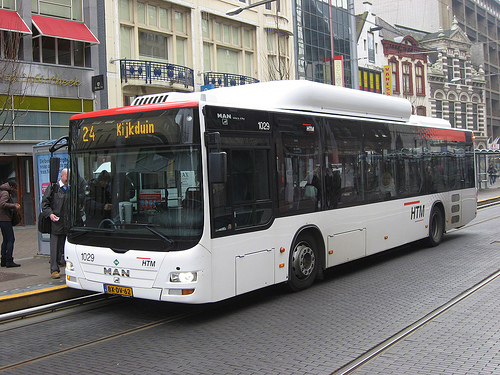 I think it is very difficult to hire a bus driver in The Hague! They must have two main skills: to know how to drive a bus (dah!) and to know all the citizens of The Hague, including the tourists.